FPA Houston NexGen is proud to offer a Scholarship to one lucky NexGen-er! Please submit your entry to the link below by Friday, May 10th for your chance to win entry to this year’s Gathering. The chosen winner will receive a NexGen Gathering registration, private accommodations at Loyola University in New Orleans, and a $50 gift card for travel expenses. FPA Members: Share this with any NexGen in your office! 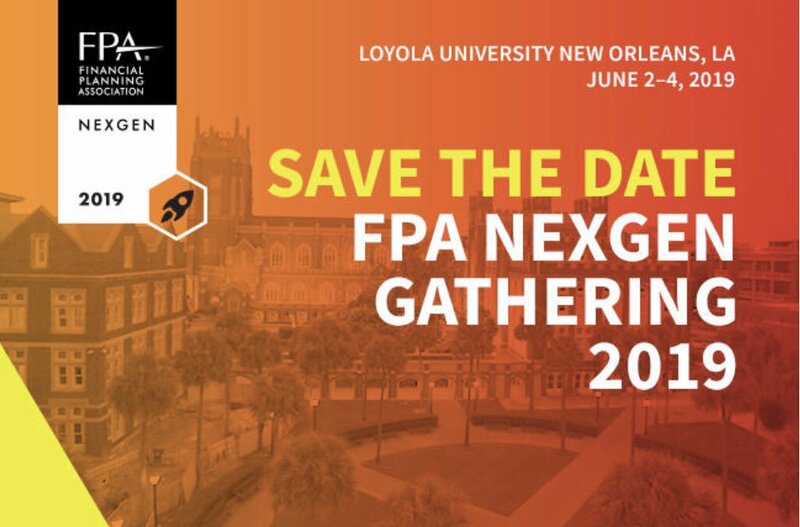 Where: Enter online to win and plan to attend NexGen Gathering at Loyola University in New Orleans. Who: Everyone age 36 & under who is interested in attending the NexGen Gathering, June 2-4, 2019. Application must be received no later than Friday, May 10th. We will pay the registration costs, single room lodging at Loyola University, and provide you with a $50 gift card for travel expenses. Total value = $524.